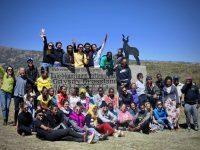 An in-depth look at the inaugural Bekoji 100 Mile Relay in Ethiopia. 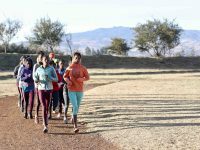 A photo gallery from Bekoji, Ethiopia, an elite Ethiopian runner hub. 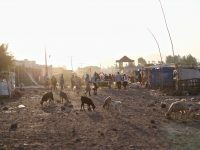 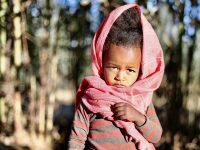 A daily dispatch about the Girls Gotta Run Foundation program in Bekoji, Ethiopia. 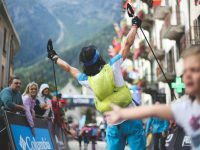 An in-depth look at what Chamonix, France looks, feels, and sounds like during UTMB. 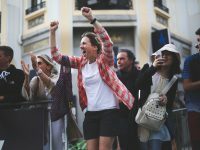 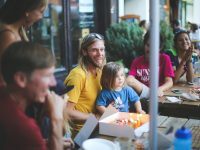 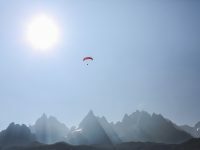 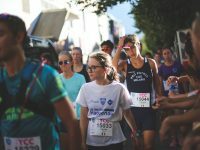 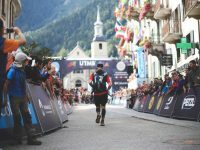 A photo gallery from Chamonix, France during UTMB 2018 week by photographer Kirsten Kortebein. 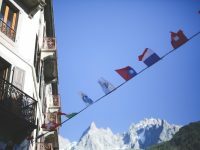 A daily dispatch from Chamonix, France during the 2018 UTMB festival of races.